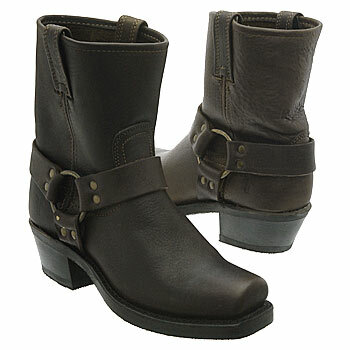 In my morning search for what’s new in the world of boots, I came across these new Frye Harness Ankle Boots. With that rugged and vintage feel these boots looking amazing with a flirty dress. There are so many amazing pair of Frye boots out there so I created a cool boots widget of just Frye boots so you can browse around.